ExxonMobil announced has that it has completed its expansion project in Jurong to increase production of grease and synthetic lubricants, including Mobil 1, the company’s flagship synthetic engine oil. The milestone was recognized at an opening ceremony attended by Singapore Economic Development Board managing director Yeoh Keat Chuan. The expansion of the Jurong lubricant plant further strengthens the company’s manufacturing capabilities and its ability to meet the growing demand for grease and synthetic lubricants products in the Asia Pacific region. 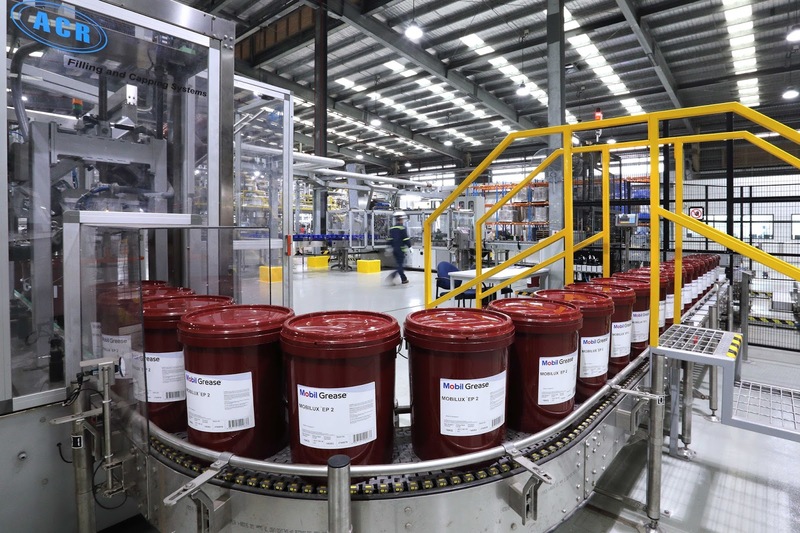 The grease plant started production in January 2017, and the synthetics plant, which was completed in March, started production in April following a successful commissioning.